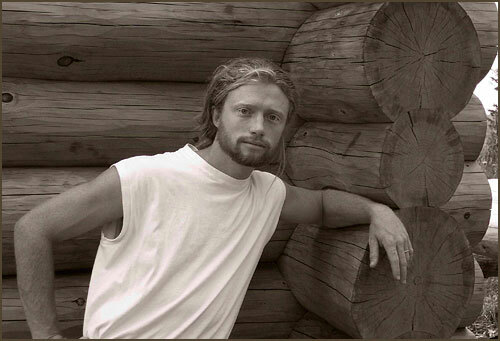 Brant started Mountain Logworks in 2000. He came to log building after working in forestry. He saw his first handcrafted cabin in 1994 and it was love at first sight! 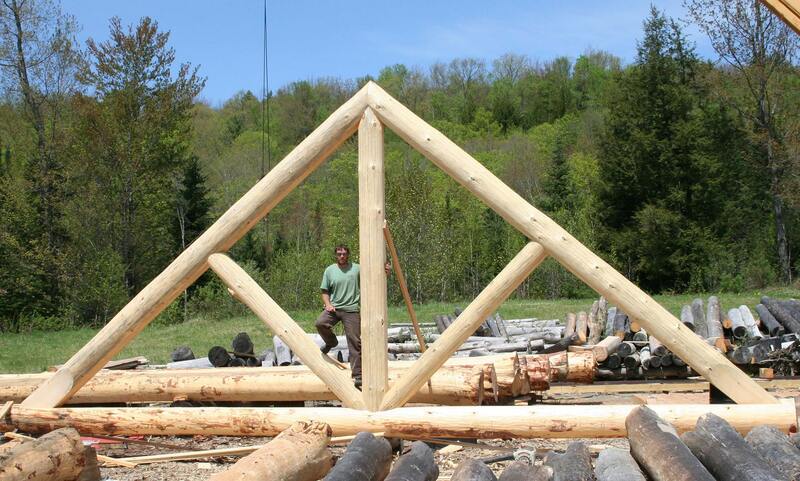 Brant personally oversees every aspect of your project- from hand selecting each tree to the raising of your log home on its foundation. 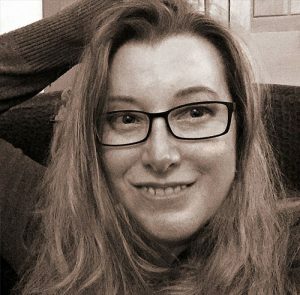 Molly is a visual artist who has a Bachelor of Fine Arts from The Art Institute of Boston and a Masters of Art Education from Goddard College. 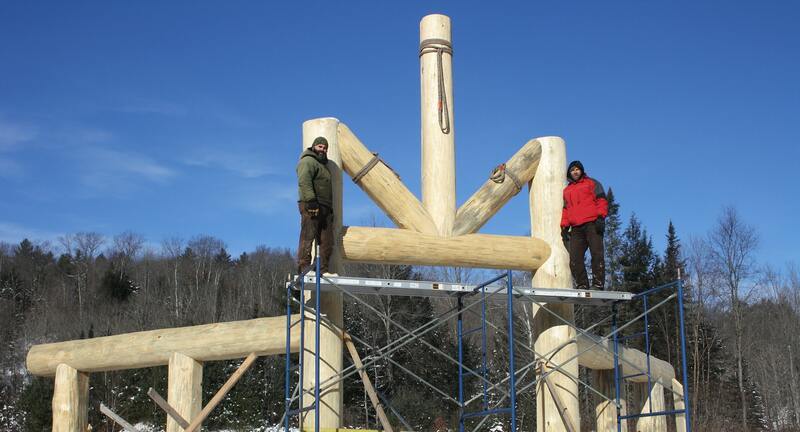 She began studying home design in 1998 and has been generating CAD log home plans for Mountain Logworks since 2004. We knew very little about log homes when we began our project, but you walked us through the entire process, with all its details and complexities, and stayed with us all the way. We will always value your personal involvement in the planning of our home and the scheduling of each step, including your invaluable expertise in designing the roof system, your attention to the quality of materials, especially those humungous logs, and your commitment to excellence in craftsmanship. It’s great to work with a real professional, a man of his word who not only does what he says he’s going to do, but goes above and beyond normal expectations to deliver a product of the highest possible quality. Our log homes are built to last a minimum of 500 years with proper maintenance and standard care.